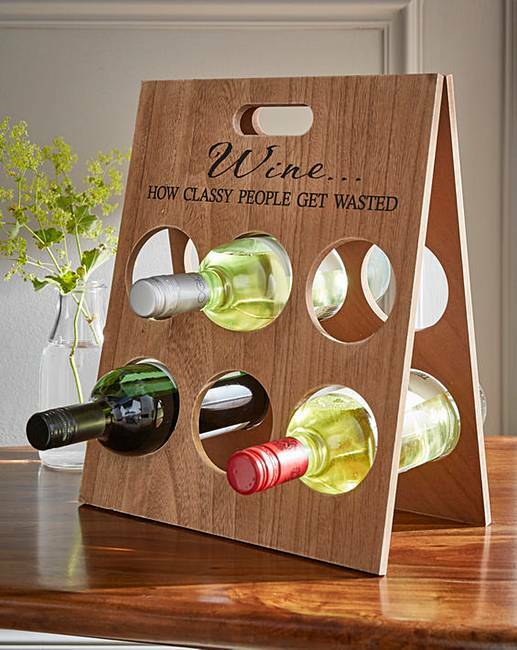 Classy People Wine Rack is rated 4.3 out of 5 by 21. Rated 4 out of 5 by chris21 from Interesting logo We have bought this item for a Christmas present, so have not used it ourselves but we are pleased with the purchase. Rated 5 out of 5 by Jay19 from Looks fantastic I've bought three of these all very well made ideal presents .